When it comes to festivals and parties, it is no secret that Brazil takes the cake. Therefore, it is no surprise that their New Year’s Eve party is one that will rock you to your core and leave you with memories to last a lifetime. 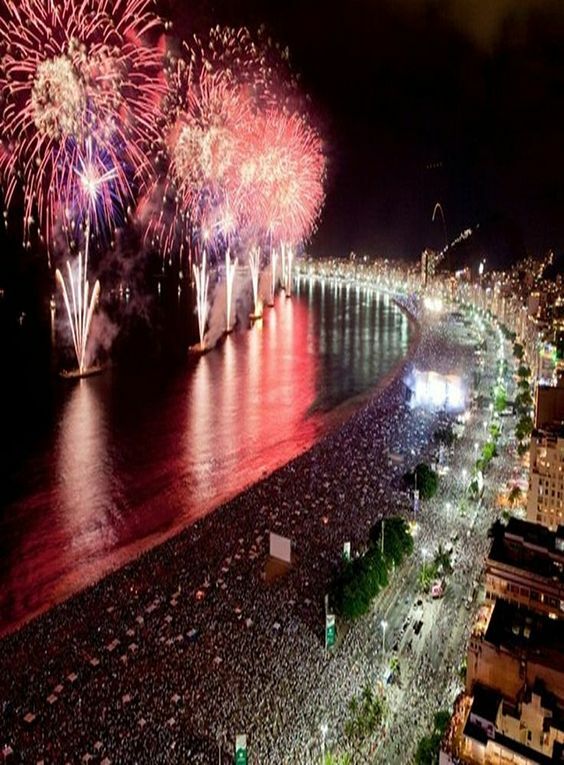 From dancing to delicious, traditional Brazilian food, you will see parades, clouds of colored powder being thrown in the air, live museum and come midnight, the most impressive fireworks you will ever see. There is nothing quite like it.